When it comes to cleaning in the kitchen sometimes products can do more harm than good. But now a new product called Peachy Clean Silicone Scrubbers are being launched to address this growing problem. 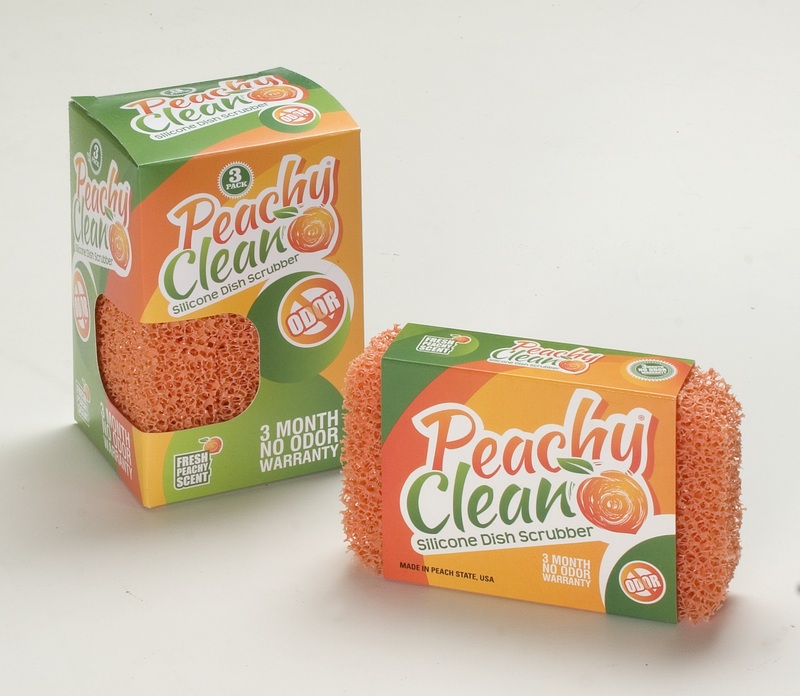 The Peachy Clean Scrubbers are a patented cleaning product that is uniquely designed to resist odors caused by bacteria, mold and mildew. 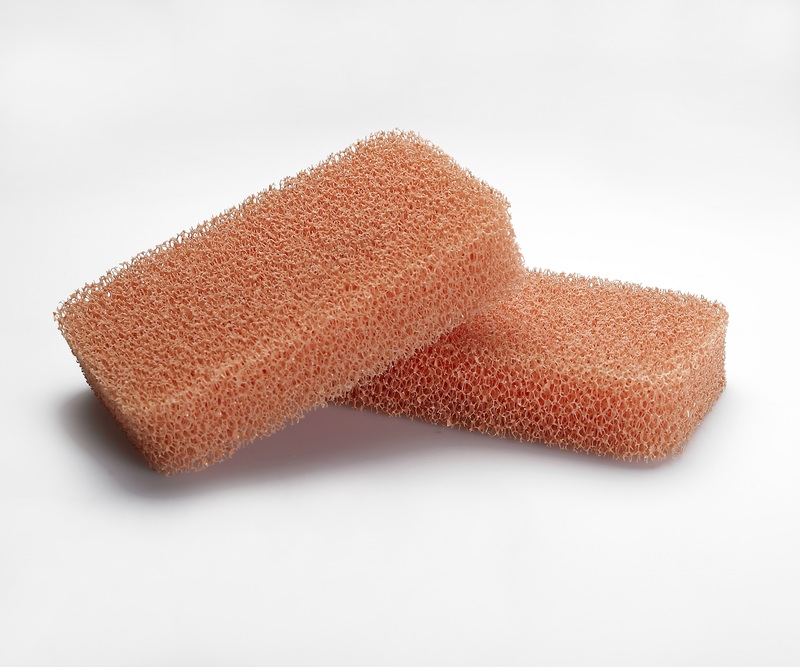 Made in the USA, these first ever soft silicone dish scrubbers will replace sponges and other kitchen rags with its new technology that promotes antimicrobial odor protection – and it even smells like peaches. Peachy Clean products are safe on pots and pans, are BPA free and last on average 3 or more months. 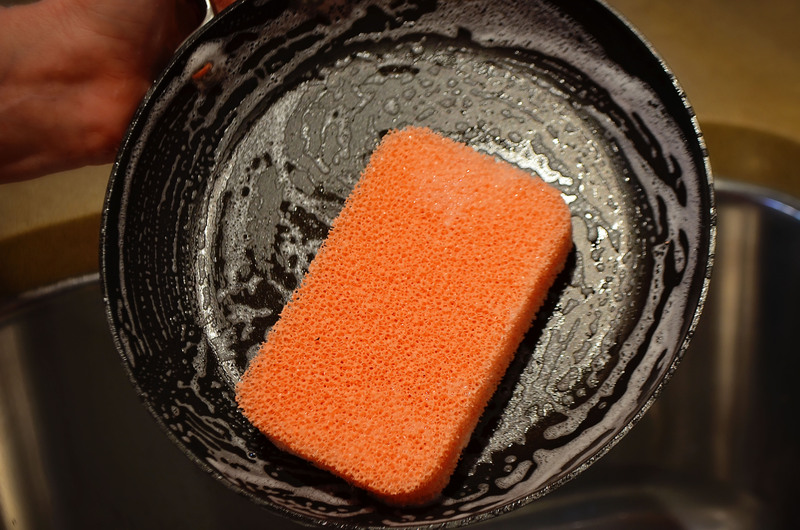 Cookware manufacturers have long recommended using silicone utensils on pots and pans, the Peachy Clean Scrubbers now bring that same quality and care to cleaning that cookware. These scrubbers are specially designed to be fast drying to help reduce the bacteria, mold and mildew growth facilitated by a moist environment. They are also the only scrubbers on the market that come with a 3 month no-odor warranty. SPREAD THE NEWS PR, INC.